Dates: 7 April, 5 May, 2 June 2019. School Newsletter: To subscribe to the latest news via email click this link. My Teacher: Tina Zhang is the creator of the qigong for women routine. 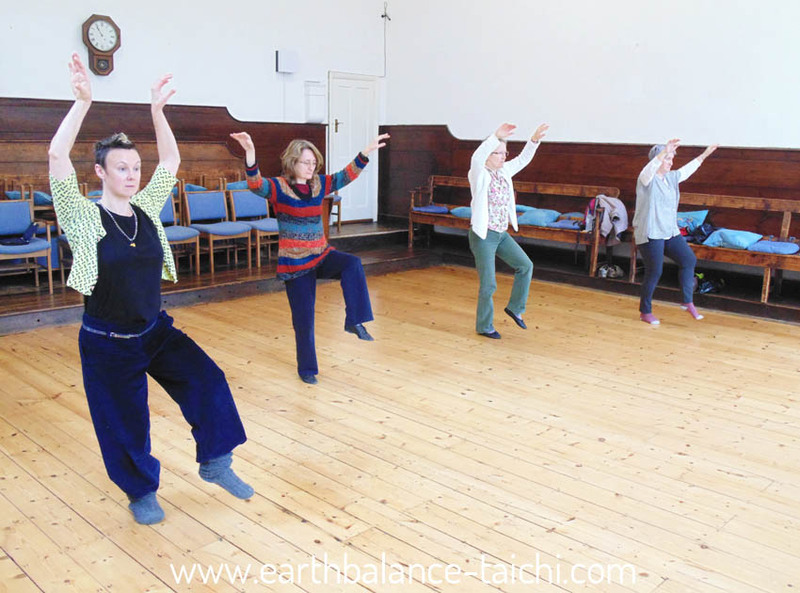 You can view her in motion here with her Three treasures Qigong routine. Your Location: This service is currently only available in Europe. Dates: Sunday 7 April 2019 / Sunday 5 May 2019 / Sunday 2 June 2019. Time: 10.30am – 11.30am BST (online classroom will open at 10.15am). Student Numbers: Limited to eight per class. Places are secured upon booking. 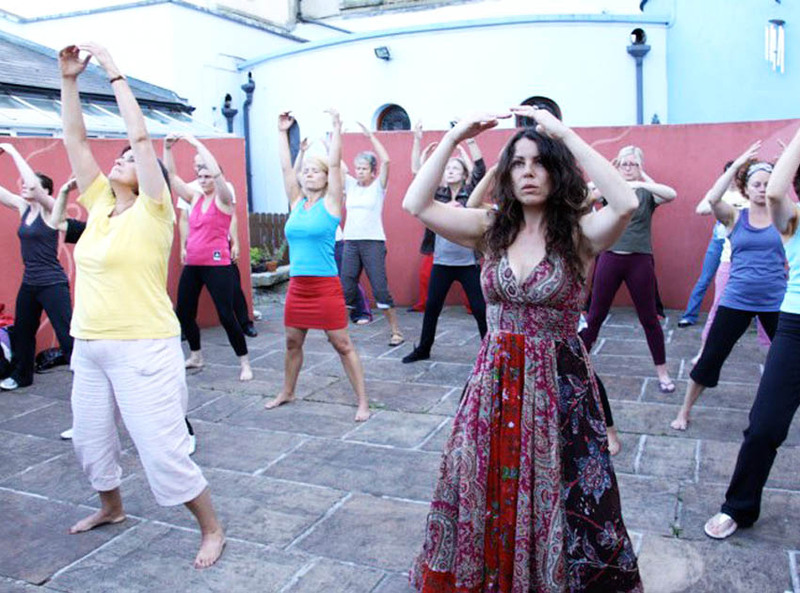 Health Benefits: This Qigong set increases circulation to the pelvic area, nourishes the female organs, improves the function of the kidneys, digestion and liver, aids sexual health, helps strengthen bladder control, settles the central nervous system, improves mental wellbeing, reduces stress, increases body awareness, balances hormones and emotions, increases positive energy, eases menstrual pain and discomfort, aids menopause symptoms and provides support for fertility. 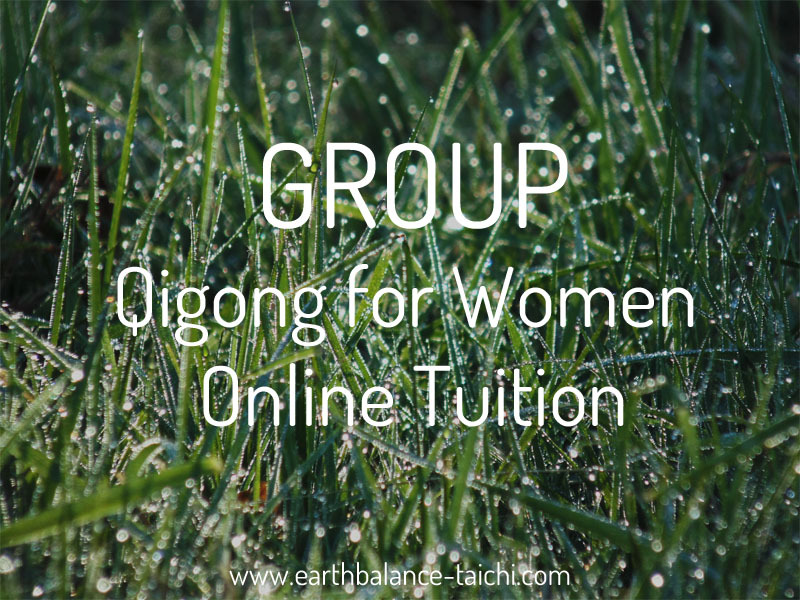 Read more about Earth Qigong for Women here. Suited To: Beginner level upwards, no experience needed. Everyone welcome from 18 years to 80 plus. Format: This open class will use ‘Zoom’, video conferencing programme to host our online classroom. After registration you will be sent a link to access the video call which requires installation of the Zoom software app on your home computer. Please install the Zoom app in advance of the online class. Requirements: Highspeed broadband internet connection (wired ethernet), web camera, computer microphone, computer speakers. Your webcam must also be set up and tested in advance so that your whole body is shown in the video screen with speakers and microphone working. Wifi is not advised. Avoid: Mobile devices such as tablets and phones are not suitable for online learning. Please ensure you have access to a desktop computer or a laptop with a good screen size for viewing. Classroom: Please note this is an interactive group class, everyone attending will be able to see and hear the other students attending as you would in a community class. It is not possible to join this class without video. Cost: £7 per person per class. Advance Payment Method: Debit or credit card via Paypal only (you do not need a Paypal account). No Shows: No refunds permitted. Tech Issues for Group Classes: We conduct our online group classes using a wired ethernet fibre internet connection using Zoom web conferencing software. No refunds are given for any technical difficulties or loss of connection during the class experienced by an individual. 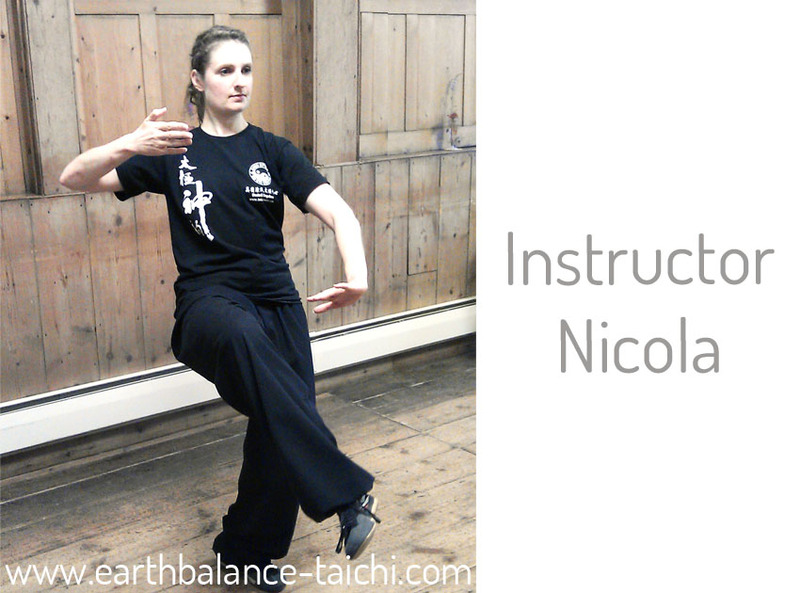 Online Lessons Caveat: Please note that tutoring Tai Chi and Qigong online is not a replacement for private tuition in person or attending public classes. Both of these practices should ideally be taught in a hands on manner, where movement, posture and alignment corrections are given and shown physically. N.B. As with all medical conditions, injuries and/or ill-health, please consult with your Doctor prior to starting a class. 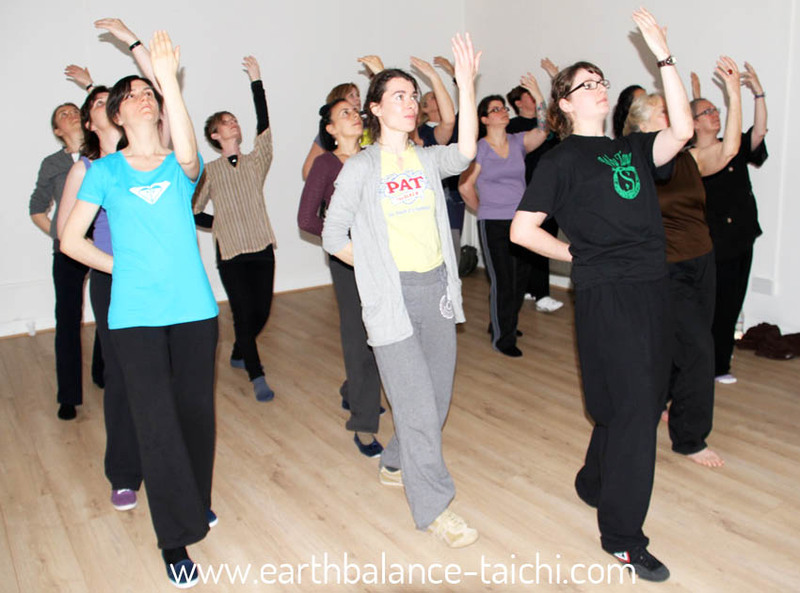 Tai Chi, Qigong and Meditation are not a replacement for conventional medical treatment. All students will be required to complete a medical history form prior to joining a class.